A high-priced new hire at the University of Texas System has some worried, both because of budget pressures and what they fear might be a precarious new direction for the system that could threaten its flagship university’s elite status. Late last month, three weeks after becoming chairman of the University of Texas System Board of Regents, Gene Powell selected Rick O’Donnell, a former director of Colorado’s higher education department, to fill a newly created position, that of special adviser to the board. 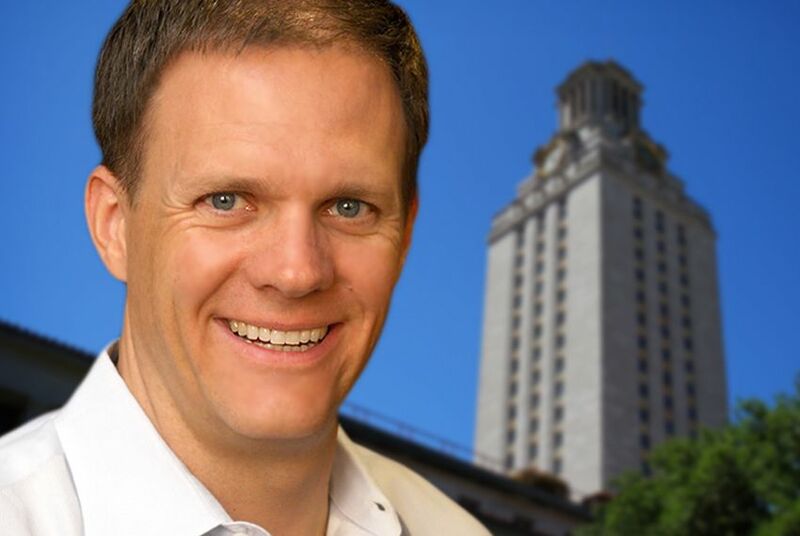 O’Donnell’s $200,000 annual salary and his hiring, which was not announced publicly, have set off some alarms — among lawmakers grappling with the state’s huge budget shortfall and among higher education observers who fear that the choice represents a precarious new direction for the UT System that could threaten its flagship university’s elite status. The hire comes just months after the Texas A&M University System was criticized for implementing reforms recommended by the Texas Public Policy Foundation, a conservative research group that advocates an approach that departs radically from the traditional research-driven model of academia. A spokeswoman for the organization said their recommendations strive for excellence in both teaching and research while recognizing them as separate endeavors. "What that fails to recognize," said Dean Neikirk, an engineering professor at the University of Texas at Austin and chair of the school's Faculty Council, "is that at the truly top universities in this nation, research is not separate from education. Research is education." In an interview, O’Donnell said that he had no set agenda. “What I bring is an ability to ask questions,” he said, “and an ability to think through tough issues.” He said he would collaborate with two new task forces assembled by Powell to improve educational quality while, at Gov. Rick Perry’s urging, lowering costs. As for O’Donnell’s salary, Powell said in an e-mail that the board was “keenly aware” of the financial difficulties facing the system’s universities but expected the investment in O’Donnell to pay off. "In the long run, we expect this investment to result in greater efficiencies and significant savings in our operations," he wrote. Another concern, Zaffirini said, is the system’s reporting structure, which “flies in the face of our impressive, established administration within the system.” O’Donnell answers to Powell, not to Chancellor Francisco Cigarroa. The task forces will report their findings in May. Zaffirini said that an “anti-intellectual, anti-academic mind-set” could give Berdahl, a former president of UT, the impression that his concerns were not isolated to one institution.